Getting dirty is a big part of trail running. When you leave pavement behind, rocks, dirt, mud, sand, and water all become regular parts of your run. While most trail runners revel in the elements of the trail, too much dirt, debris, and moisture can be a problem. From a rock in a shoe that forces you to stop, to sand in your shoe that causes irritation over time, to snow that melts and soaks your feet, an excess of mess can ruin a run. When you’re running on the trail, you want to ensure that rocks, sand, dirt, and even snow don’t get into your shoes and cause blisters or discomfort. Enter the running gaiter, a piece of fabric that covers the opening of your trail shoe to prevent unwanted items from getting into the shoe. 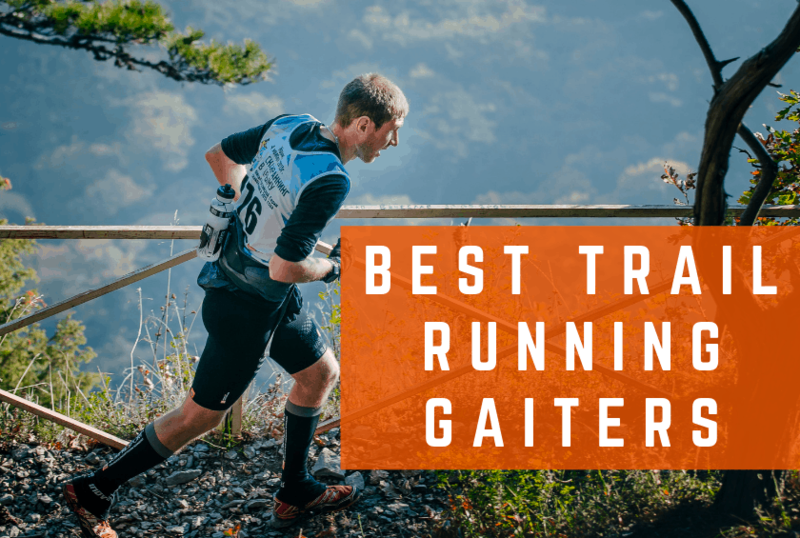 Of course, it’s essential that the running gaiter actually works, so it’s important to do your research to figure out what trail running gaiter is going to be best for you.